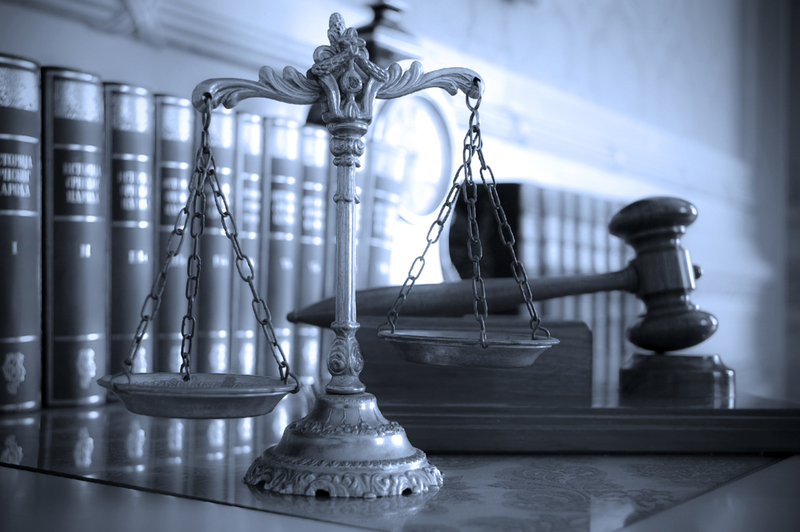 We have extensive experience in various fields and we can help you with a variety of legal matters. Following your initial consultation, we put together a plan to maximize the potential of your case. This may include meetings, forms and inventories, document collection, and or depositions and court appearances.